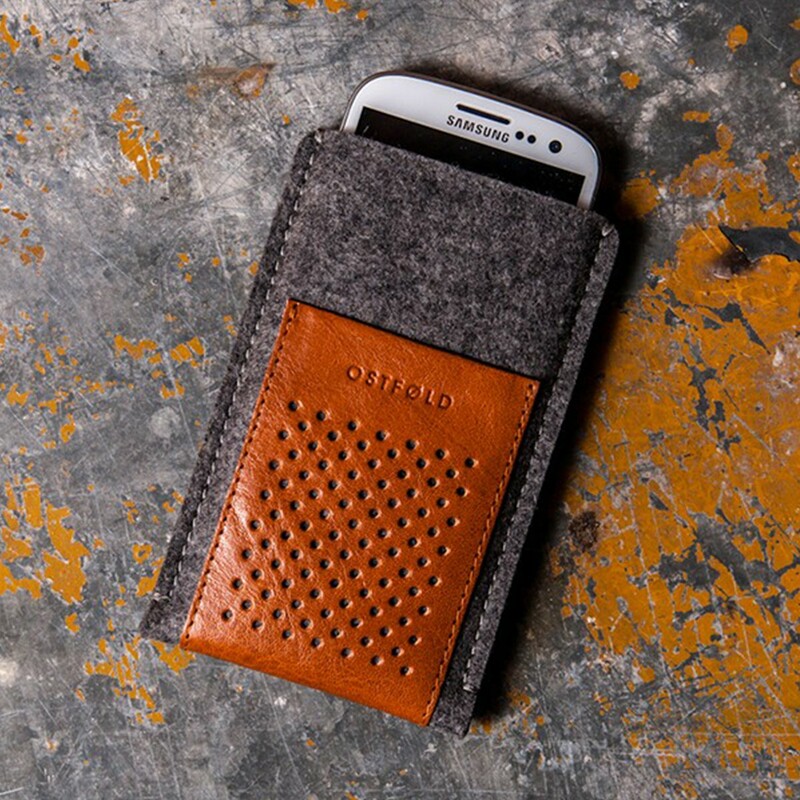 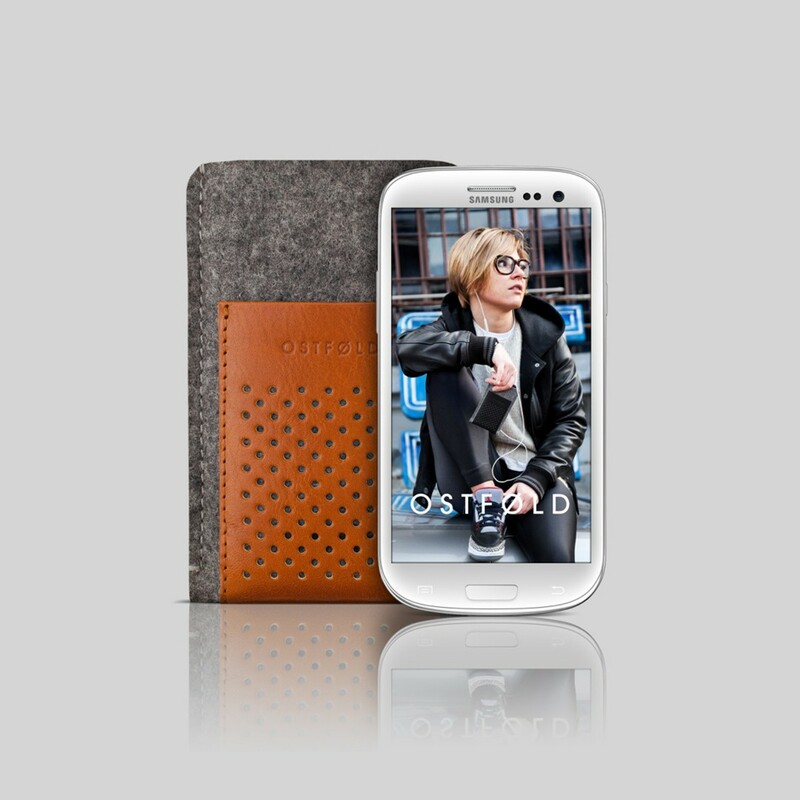 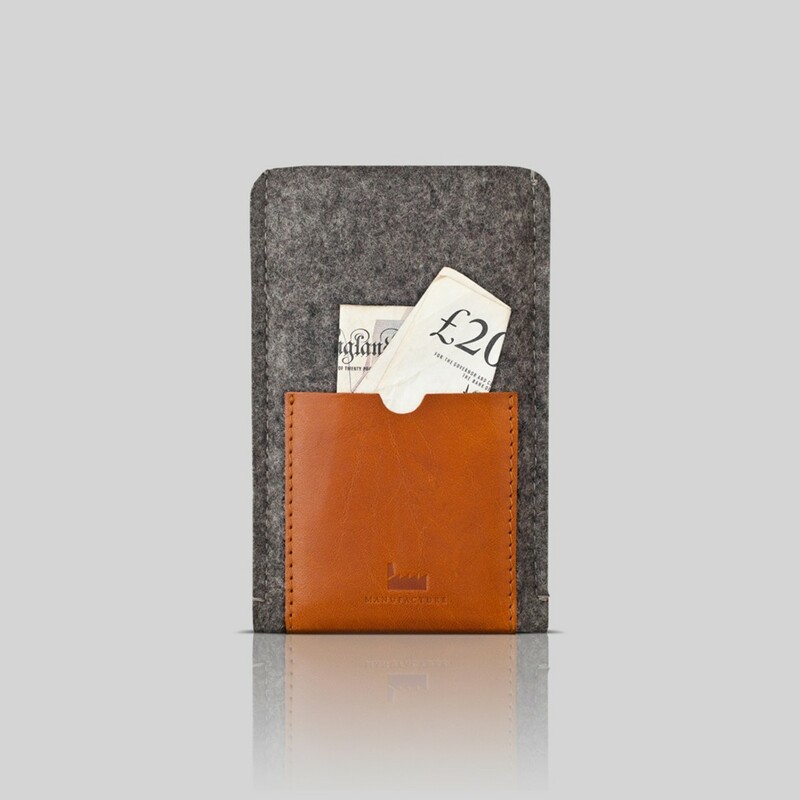 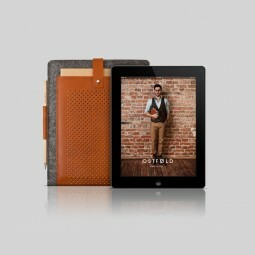 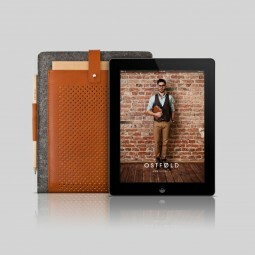 The OSTFØLD 98 case is a wool and leather protective sleeve designed to protect your device from wear and tear. 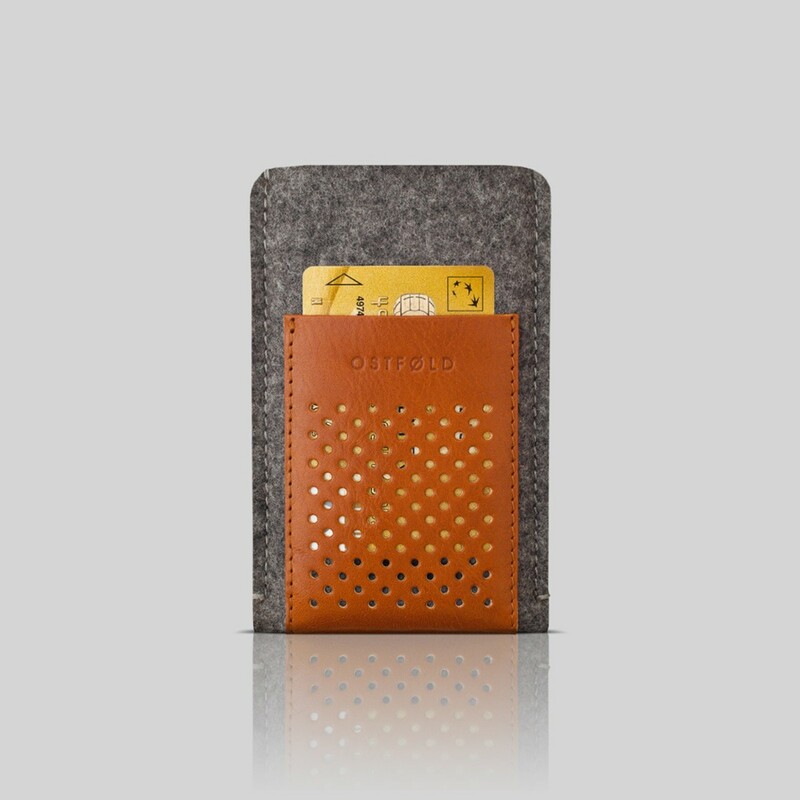 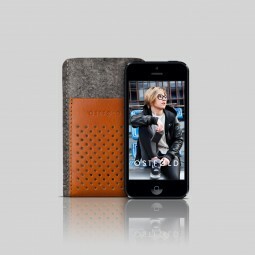 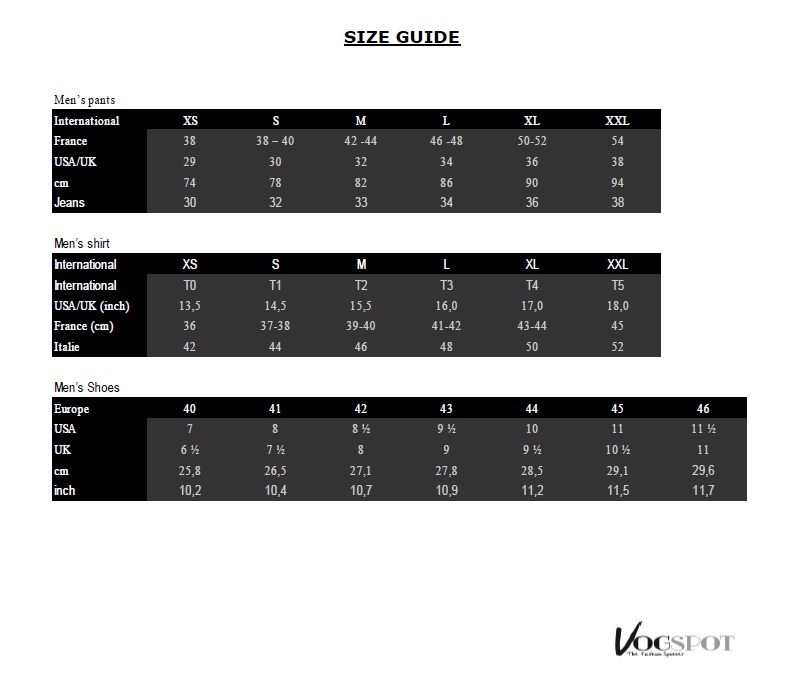 The leather is perforated with 98 holes. 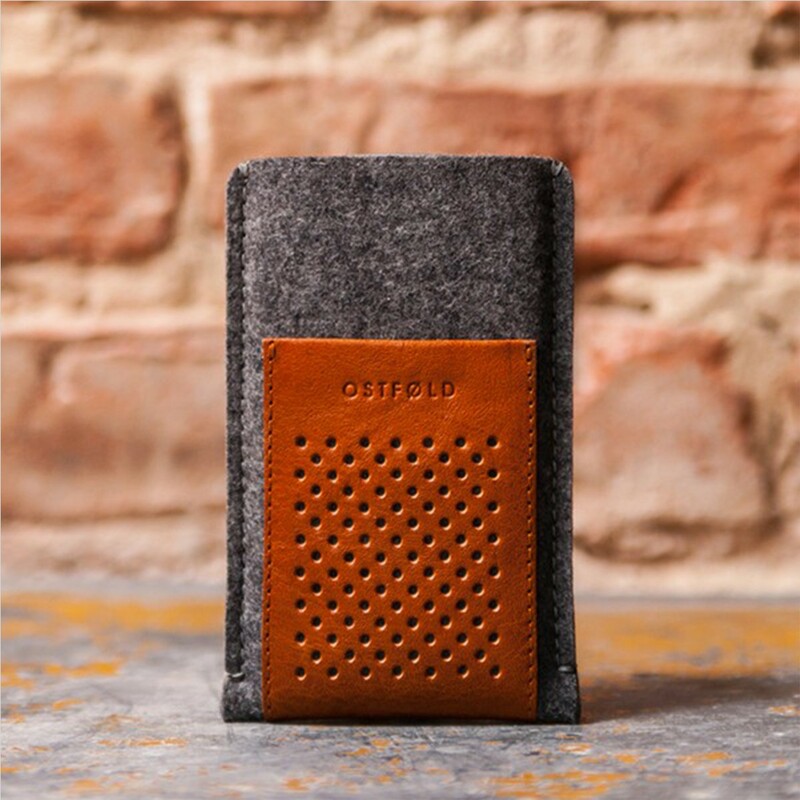 Handcrafted in Silesia using German natural Merino wool-felt and premium Italian vegetable tanned leather, this product is truly 100% European and eco-friendly.